There may be plenty of reasons that you want to delete your photos permanently, like you’re selling your phone, exchanging your phone with a friend or don’t want to save your personal photos on your mobile phone anymore for security reason. 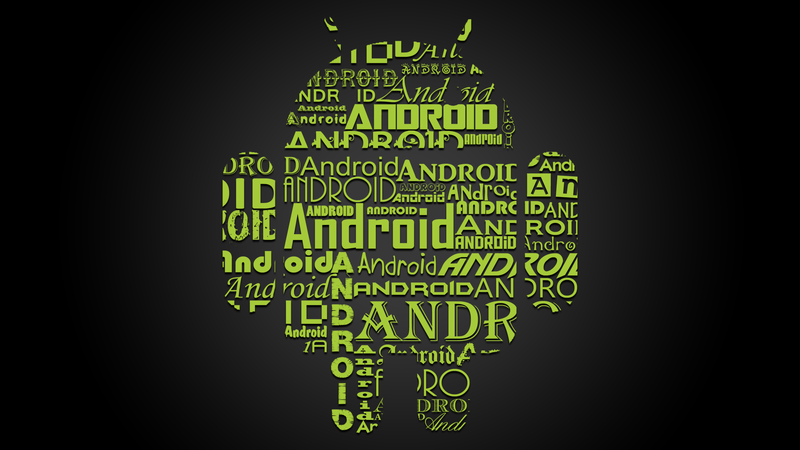 Do you know that photos which you delete from your Android phones will not completely erase from your phone? There are so many file recovery tools are available on the internet that works very well in recovering deleted files from Android device. So the first app of this list is ‘Secure Delete’ Android app, it deletes your private files permanently.All the deleted files using ‘Secure Delete‘ can’t be recover using any recovery software.It is available on Google Play Store for free, it is suitable for users who are going to sell their Android phones or going to exchange phone with their friends. It is a very simple app that deletes any file in the phone’s internal memory or SD card. You don’t need special permissions, and you don’t need to root your device. 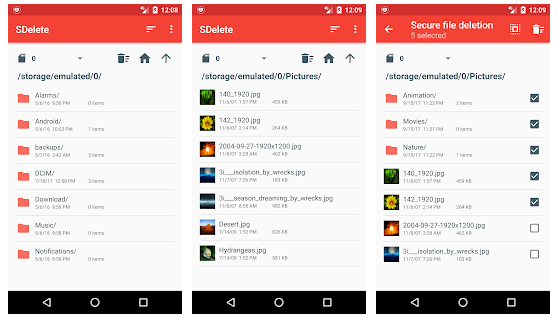 You can read the complete article written on how to delete photos Permanently using ‘Secure Delete’ Android app. 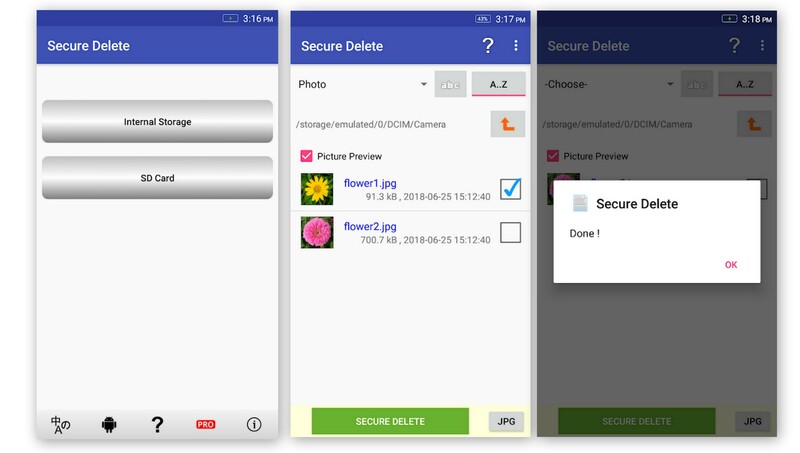 Similar to ‘Secure Delete’, secure wipe works perfect on almost every Android phone except Android KitKat.This Android app doesn’t delete your photos and files, but it can be used to sanitize the free space.Information can be easily extracted from a smartphone using any mobile forensic tools such as Cellebrite and XRY even after it has been deleted.In this situation, this app can help to prevent that from happening by sanitizing the free space on a phone. 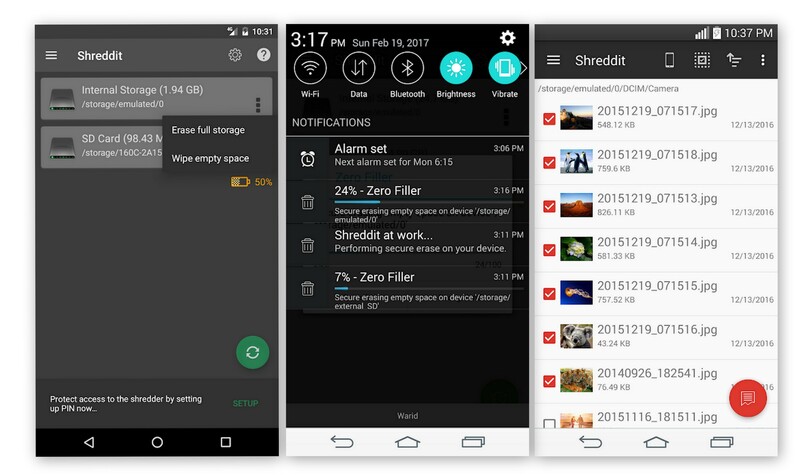 Shreddit is an another tool that can help you to delete any file for permanently without leaving any traces. Delete files using this app can’t be recovered no matter which recovery software you use. It deploys quick shredding algorithm which shreds huge data volumes PERMANENTLY in matter of seconds. It has its own lightweight file explorer for providing easy access to your files and other personal data. It also provides a preview of media files to let you know the insight about the content you want to secure erase. You can use the app with your favorite photo manager, like with Google Photo. Just select one or multiple images/videos and send to the shredder to erase them permanently. Safe Delete is built to delete your files permanently which securely deletes files leaving them irrecoverable. Normally any file deleted from a memory can recover using recovery software. Safe Delete is a remedy to prevent this and protect data from hacking. 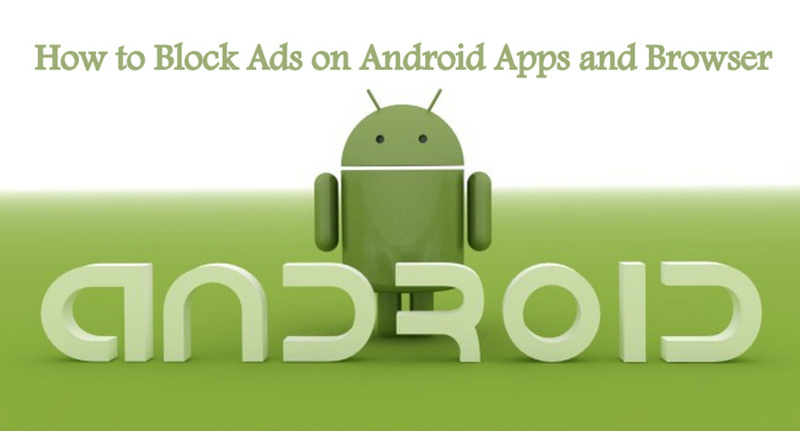 It is a free Android app that deletes files from memory permanently. 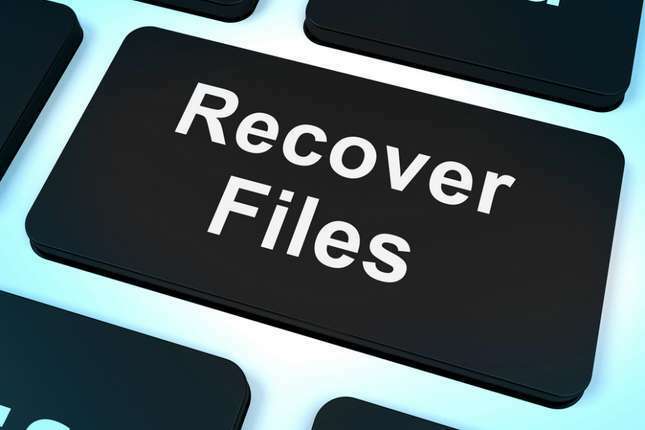 A file deleted through Safe Delete cannot be recovered using recovery software. It shows the different kinds of files such as image, excel files, MP3, and others. It allows you to select all the files which you want to delete in a specific folder. Deleted files or its details will not be saved in Safe Delete App. SDelete is an Advance file shredder which securely deletes your personal data and makes it totally unrecoverable by any advanced recovery tools.ItsHighly advanced secure deletion tool which leaves no trace of your personal data. It can delete files from both internal storage and from the memory card. It comes with a simple and smooth file browser with faster navigation and easy deletion. You can Delete multiple files and folders at the same time and can see the thumbnail preview for images and videos in the file browser.